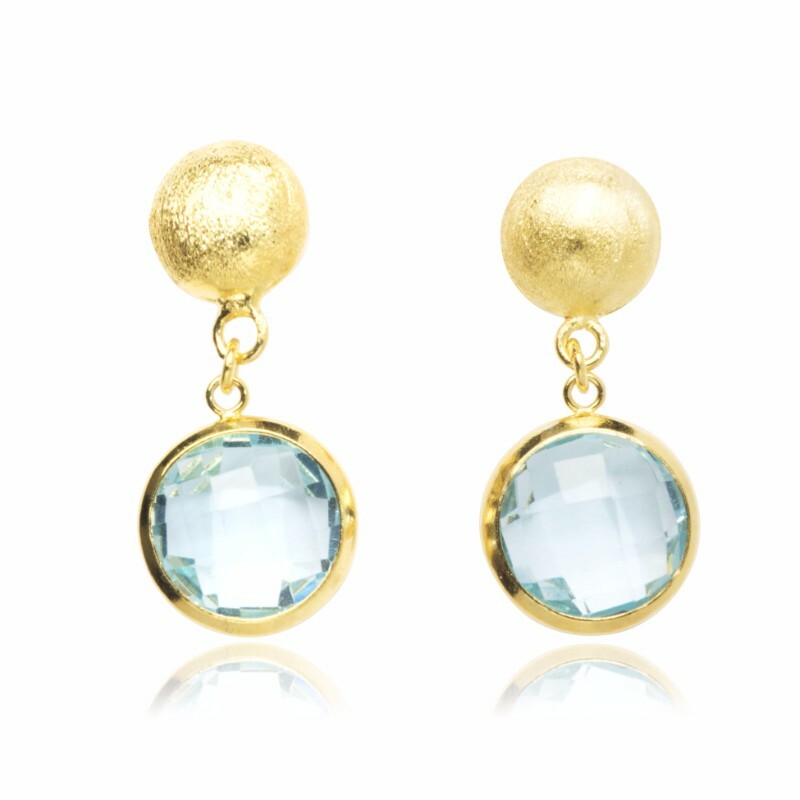 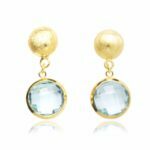 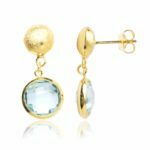 The Ella Pebble Stud and Blue Topaz Drop Earrings will take your look to a new level of chic. The Ella Pebble Stud and Blue Topaz Drop Earrings will take your look to a new level of chic. 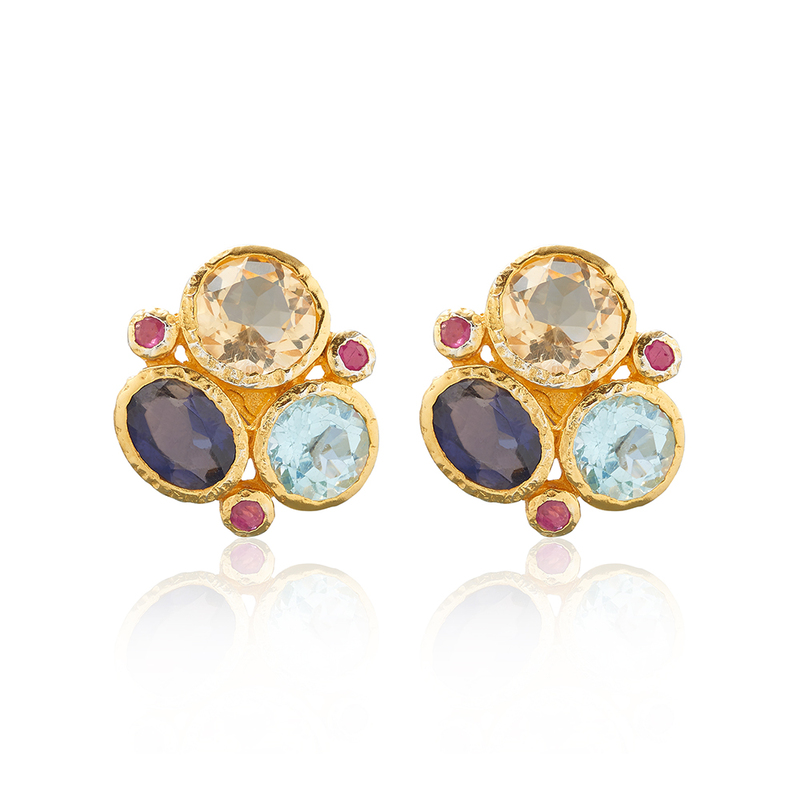 Embellished with faceted blue topaz stones, the dazzling gem hangs elegantly on a glitzy brushed pebble stud fitting. 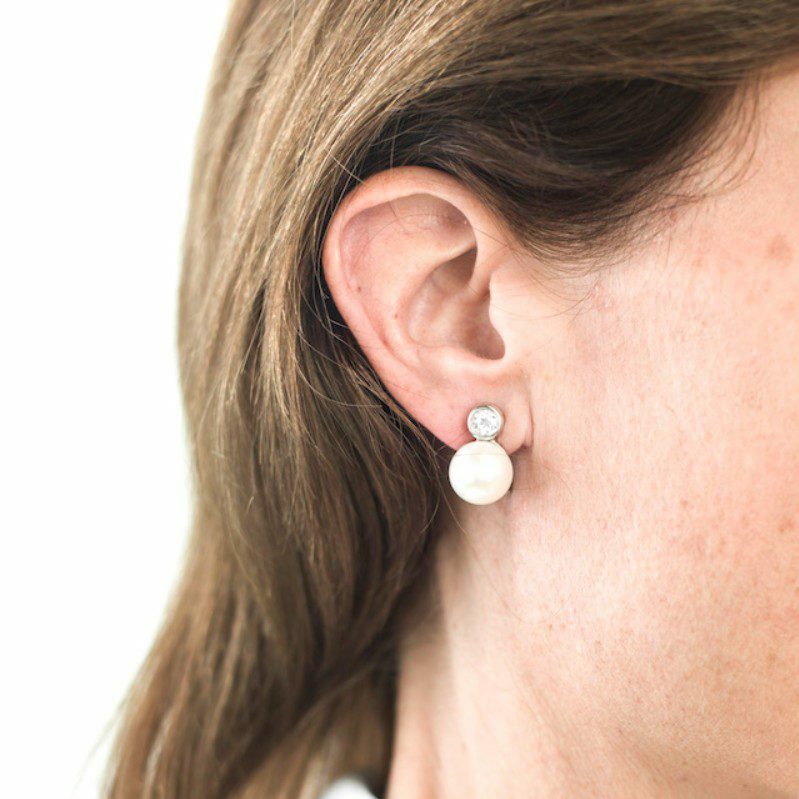 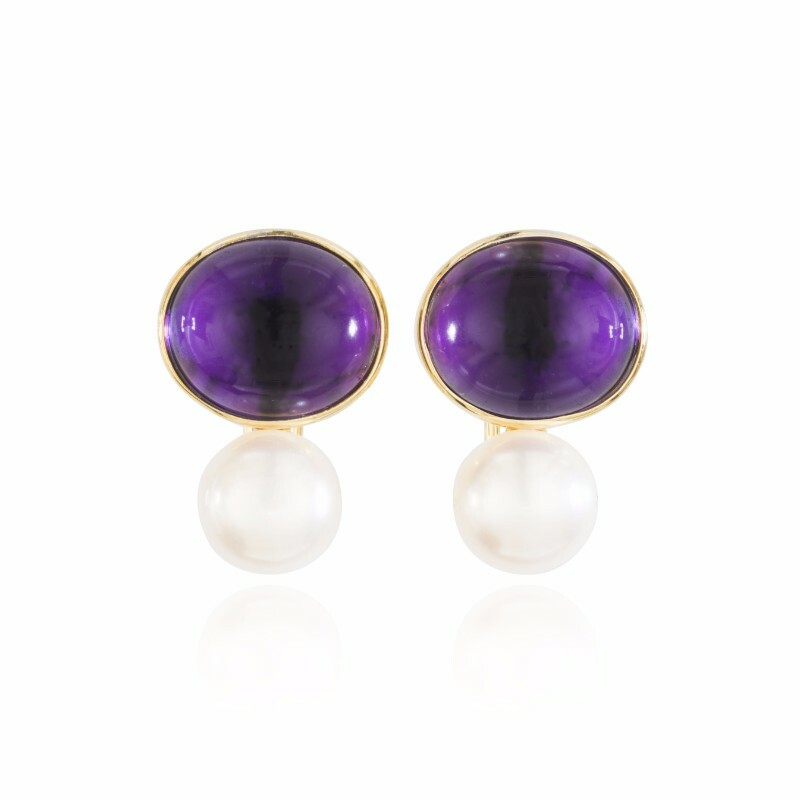 The drop earring is a great choice for adding a pop of color to any ensemble. 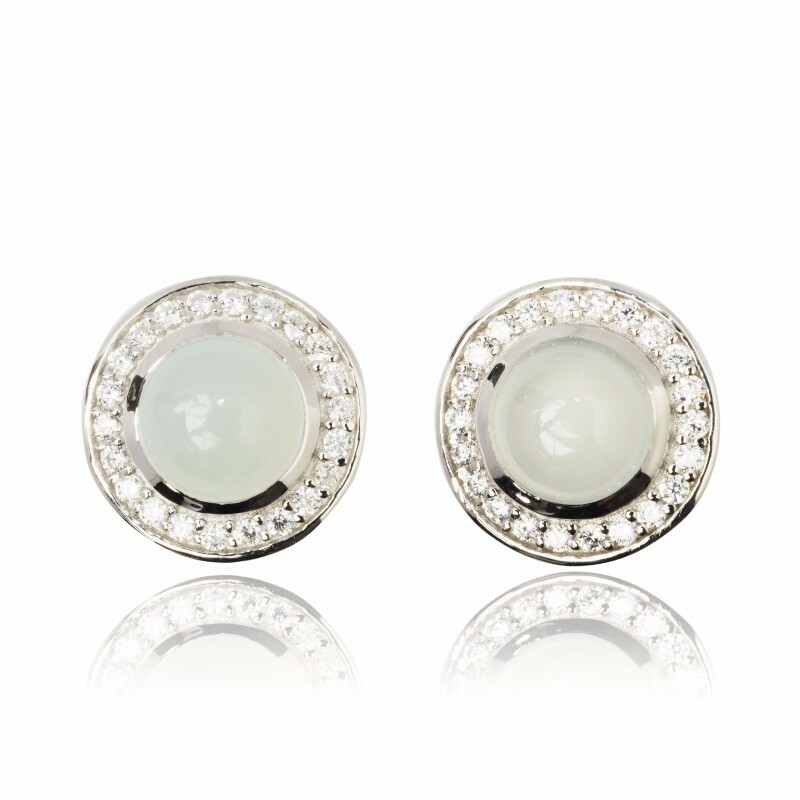 It looks wonderful on their own and pairs well with our new Ella collection.